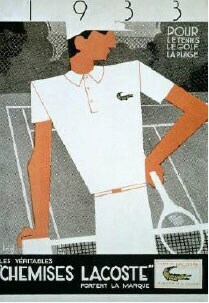 The Lacoste heritage is that of René Lacoste, the legendary tennis champion who created the Lacoste polo. His celebrated shirt in petit pique would revolutionize the worlds of sport and fashion, giving rise to a brand that today is a symbol of elegance as well as savoir-faire, innovation and authenticity. 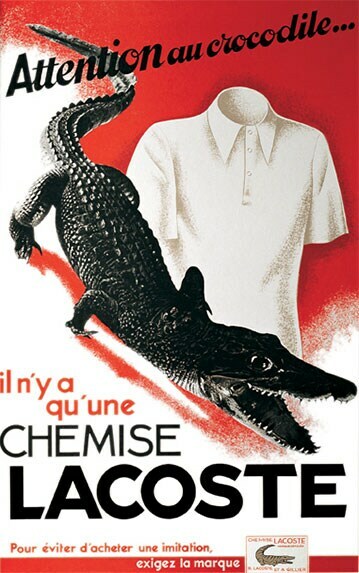 Since its beginnings, Lacoste has been actively engaged in protecting its trademark. This involves an ongoing commitment to customers, employees, partners and suppliers. 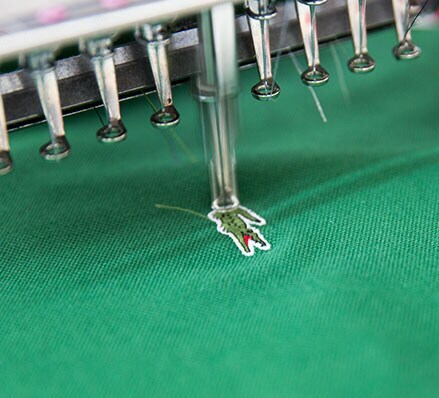 The commitment is clearly layed out in the Code of Conduct and in Lacoste’s CSR policy, which each of the company’s suppliers agrees to, and signs to that effect. The dangers of counterfeiting are known to all popular brands. An illicit trade, and far from being considered "flattery" or "free publicity", counterfeiting endangers customer confidence as well as the capacity of the brand to further invest and innovate. To ensure the company can fight effectively against this global scourge, Lacoste has a team dedicated to protecting and defending its intellectual property rights. This team works in partnership with public authorities around the world. Because united we’re stronger, Lacoste is a member of INTA (the International Trademark Association), the largest international trademark association, whose objective is to support trademarks and related intellectual property. For more information about INTA and The UnReal Campaign,click here. Lacoste has also joined BASCAP (Business Action to Stop Counterfeiting and Piracy), an initiative of the International Chamber of Commerce (ICC), whose goal is to actively fight against counterfeiting. For more information about BASCAP and its campaign, I Buy Real, click here. In order to guarantee authenticity, quality and service, Lacoste distributes its products through a global network of approved retailers. Find a store near to you with our store locator. If you’d like to notify us of a product which appears suspicious because of its appearance, quality, price or origins, please contact us at the following address: counterfeit@lacoste.com. Please provide details of the sale (date, place, etc. ), if possible including photos of the place and product. We guarantee that your information will be kept confidential. 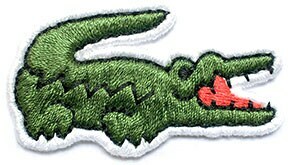 Thank you for helping protect the Lacoste trademark.